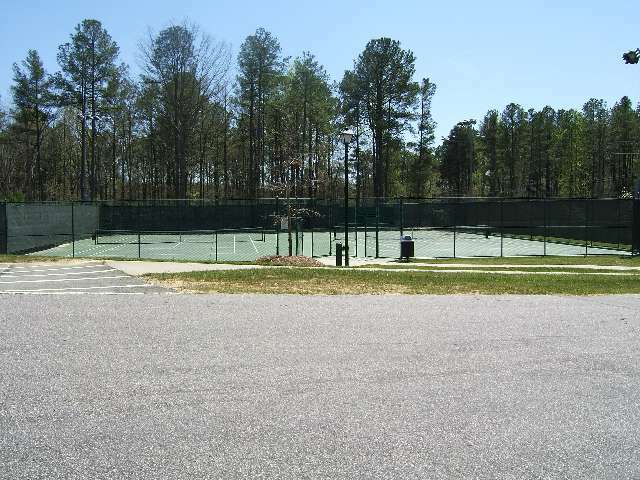 Located on Kelly Road and behind Olive Chapel Elementary School. 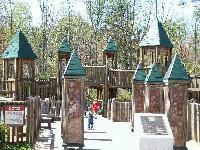 This park offers one of the more unique playgrounds in the area. 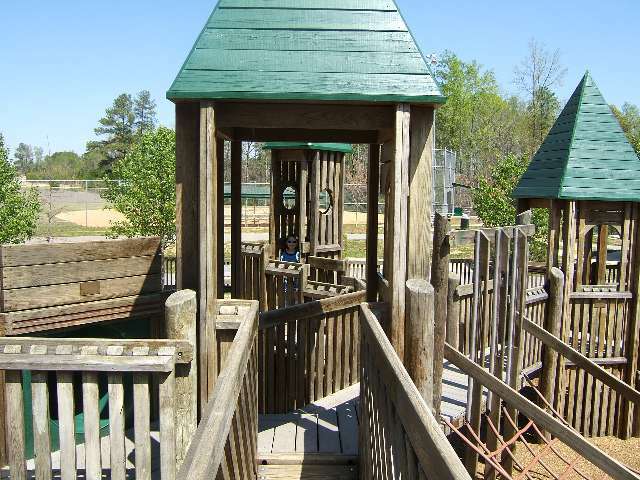 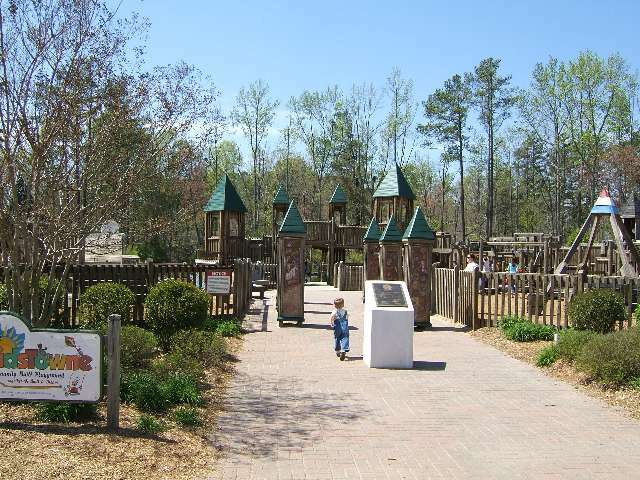 KidsTowne Playground (one side for ages 2-5, one side for ages 5-12) was built in 2000 through a community effort and gives the children of the area a great place to play. 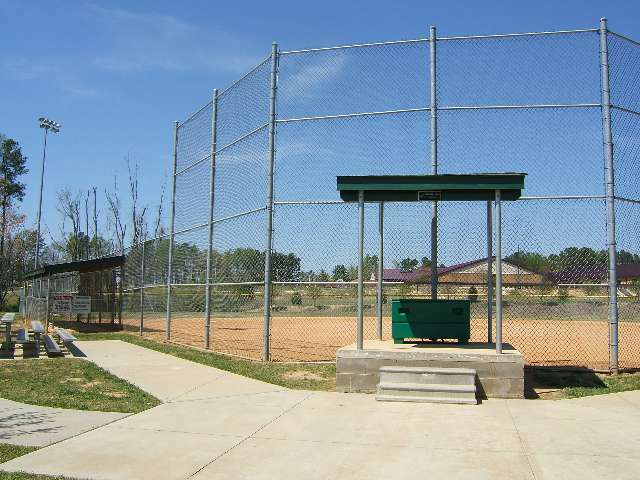 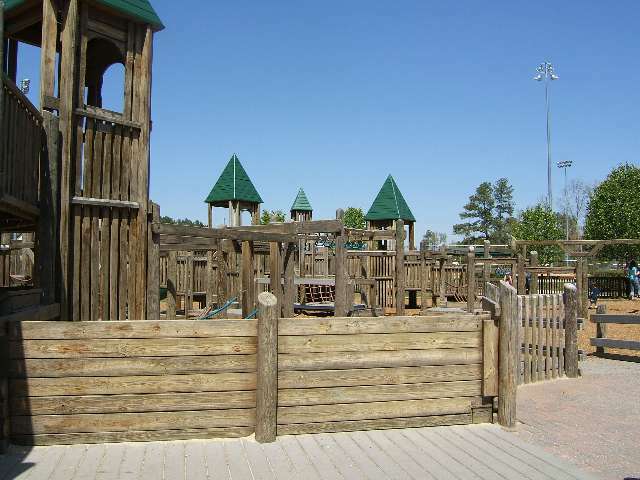 Also in the park is a baseball field, tennis courts and a picnic shelter (for rental information and forms, contact the Community Center - rentals are available on a first come, first serve basis).